I gathered the girls for a fun GNO (Girls Night Out cooking class) at Distinctive Kitchens in Pensacola other night. What a fun evening! The chef, Keith Hoffert, did a fabulous job keeping us entertained, informed, and best of all fed! Well fed I should clarify. I highly recommend you checking out their extensive list of classes. They are all fun, informative and a great way to spend the evening with friends, your partner, or even solo. You’ll meet some remarkably wonderful people there. I happened to meet one of those remarkable people! A very sweet, young woman entrepaneur named Stephana Gaudin. She makes this fabulous line of hot sauce that is more about taste than the fire. She named her company Ladybird and Friends after her rescue dog, Ladybird. Her other rescues are the “friends”. She generously donates a portion of the proceeds to the ASPCA. My daughter in law Tana, is our resident hot sauce lover, so I bought a bottle of Ladybird and Friends at the cooking class for her go give a go. 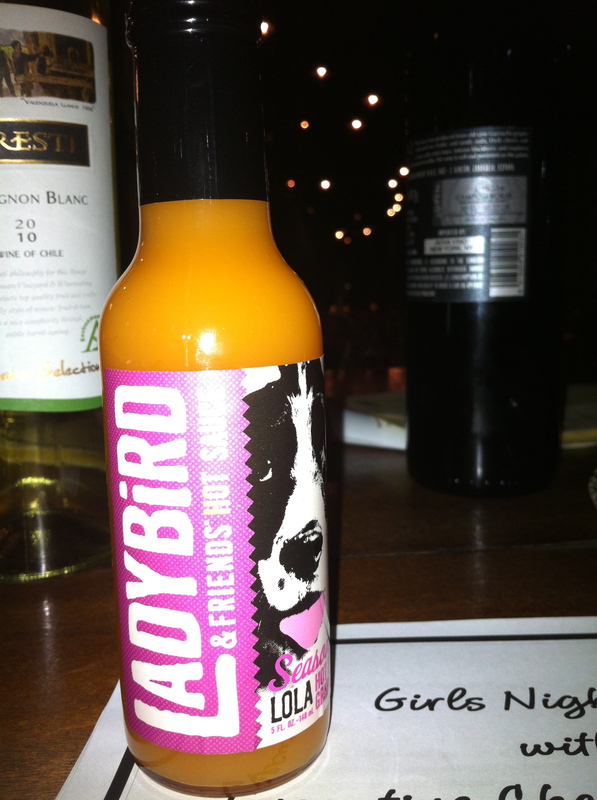 She’s really impressed with it, LOVES the flavor and the Ladybird is now among one of her favorites. I bought the “Lola” variety, which is made with pink grapefruit. 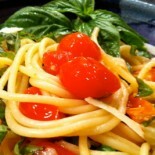 It is truly delicious and flavorful. 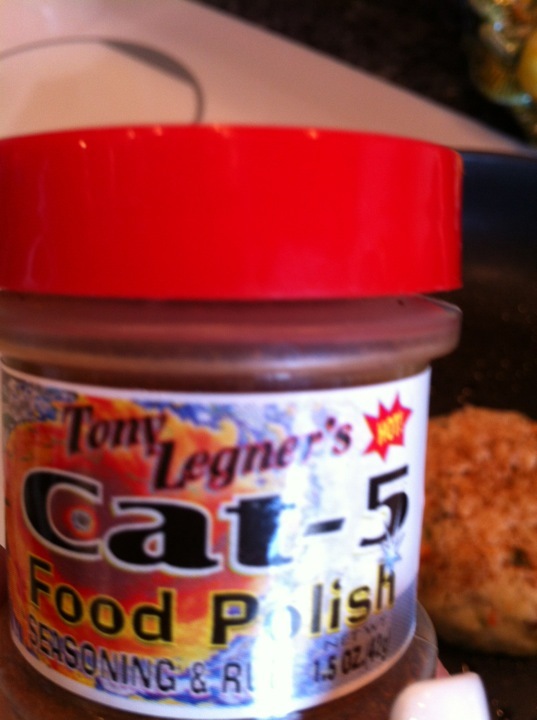 So now, I can recommend BOTH Tony Legner’s hot sauces and food polish, AND Ladybird and Friends. They are both totally different,both totally awesome. Give them a go, you won’t be sorry! This entry was posted on June 23, 2012 by barbaralandfair in great product and tagged food polish, hot sauce, ladybird and friends, sauce, spice, Tony Legner.